You're probably freaking out that no one will buy from you. Well, if it is even remotely the truth, you are in for the treat. This week on Rebel Boss Ladies, I am joined by retired copy writer turned business owner, Kate Doster. 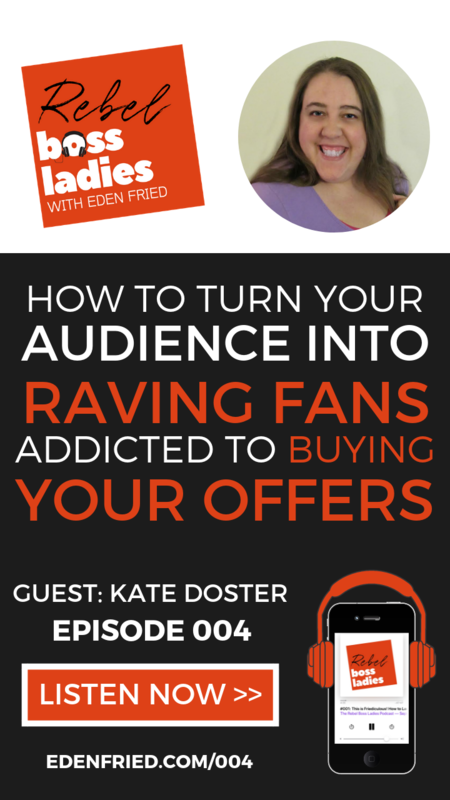 Kate is going to show you how to turn your audience into RAVING FANS addicted to throwing fist-fulls of cash at you. Kate breaks it all down for you into a simple, easy-to-follow framework that you can implement instantaneously into your business. Kate stunned me with how much information she dropped in this episode. It's a MUST LISTEN! Check out Kate's site for more information on how you can get your audience to slap that BUY NOW button! Check out the Inbox Besties Podcast! Kate's a pro at podcasting and if you liked this episode, you're going to want to check out PART TWO over there! 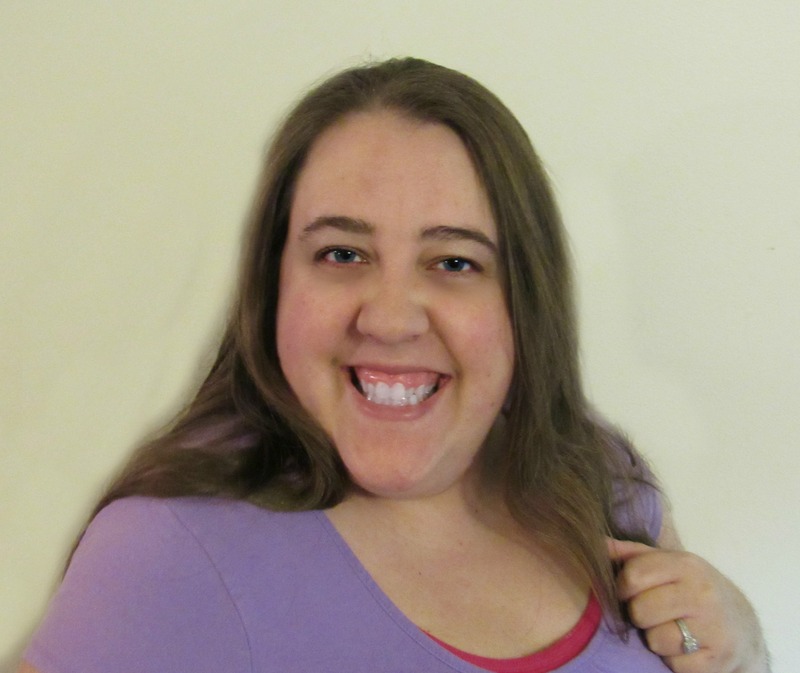 Kate Doster is dangerously obsessed with helping “the little guys” – unknown bloggers and creative online business owners – carve out their slice of the interwebs by the wooing the hearts (and wallets) open of their small but mighty audiences thanks to fun email marketing and easy yes mini-offers. She believes you don't need to bleed the alphabet or be a dirty rotten spam face to write emails that jolt subscribers into taking action, gobbling up your paid offers like candy…or kale if that's their thing. Just make sure you set aside time to buy your piggy bank bigger pants because he's going to need them. When she's not hosting her podcast Inbox Besties, dropping humblebrags about how she was voted the top marketing website for soloprenuers in 2018 or writing about herself in the 3rd this comical retired copywriter can be found chasing around her two young daughters, playing the ukelele and re-watching 30 rock for the millionth time.